Aging is inevitable — but wrinkles and sagging don’t have to be. At the office of David Rosenstein MD, our experienced surgical team offers a comprehensive array of surgical and non-surgical facial procedures designed to help reduce wrinkles and sagging caused by aging. Since 1998, Dr. Rosenstein has provided high-quality surgical services for countless individuals in Boca Raton, Delray Beach, Boynton Beach, and the surrounding areas. With cutting-edge technology, state-of- the-art facilities, and an experienced and highly professional team, Dr. Rosenstein will help you achieve the look you’ve been after, all while keeping you happy and healthy along the way. 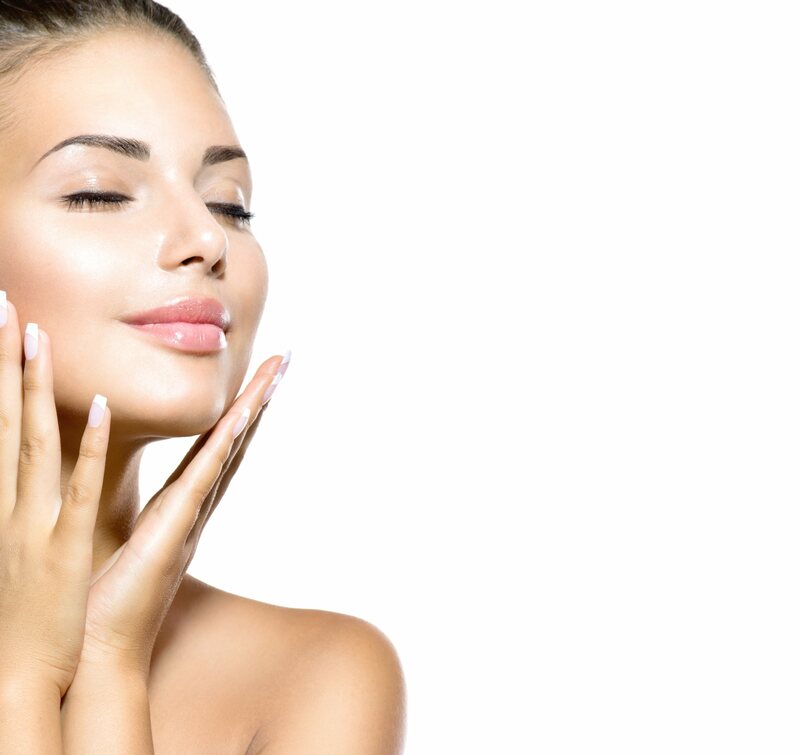 Read on to learn more about our facelift and facial rejuvenation procedures, and give us a call at (561) 202-1462 set up a free, in-depth consultation today! Comprehensive Facial Treatments — Get Rid of Your Wrinkles Today! For a fresh and youthful appearance, one of our exceptional face procedures and services might be just what you are looking for. With both surgical and non-surgical facial procedures available, we have something for everyone looking to improve their appearance and reduce wrinkles and sagging caused by aging. If you are not sure which procedure is best for you, our friendly Palm Beach County surgical team will show you all of your options and help you to make the best decision possible. At the office of David Rosenstein MD, we take a personalized approach to our facial procedures. Nobody knows your face better than you do; that’s why our staff listens to your concerns and develops a detailed plan before beginning any procedure. With 20 years of comprehensive plastic surgery experience, Dr. David Rosenstein has performed countless successful surgeries on patients of all ages. He has the knowledge and hands-on expertise you can count on to help you achieve a healthy and amazing look just the way you want it. To learn more about Dr. Rosenstein and his procedures, and to schedule a free, in-depth consultation, give us a call at (561) 202-1462 today! For plastic surgery you can be pleased with for the rest of your life, do not hesitate to call the office of Dr. Rosenstein. We offer complimentary consultations to discuss your needs and desires, as well as comprehensive details for each and every one of our procedures available to you at your appointment. Call us at (561) 202-1462 to schedule your appointment today!